The attached images are the first HDR stitched panorama I did with Nik's HDR Efex Pro. 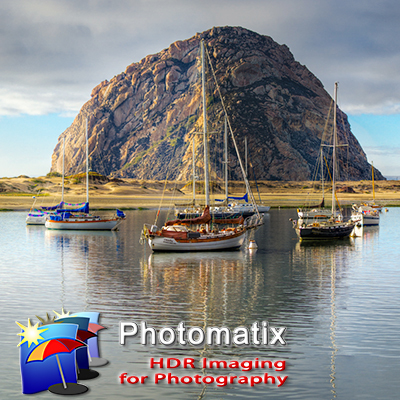 The software is still in test but shows potential to be a (if not the) MAJOR player in HDR processing. I am heading back to California tomorrow and will try to get a few tutorials up online. Nik will have a big presence at the California Photo Fest (California Photo Fest) with many of our top instructors demonstrating HDR Efex Pro, Viveza 2, Define, Color Effects 3, and more.